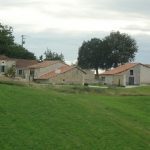 Bassinaud . . . country ambience, starry skies, tranquility and comfort. 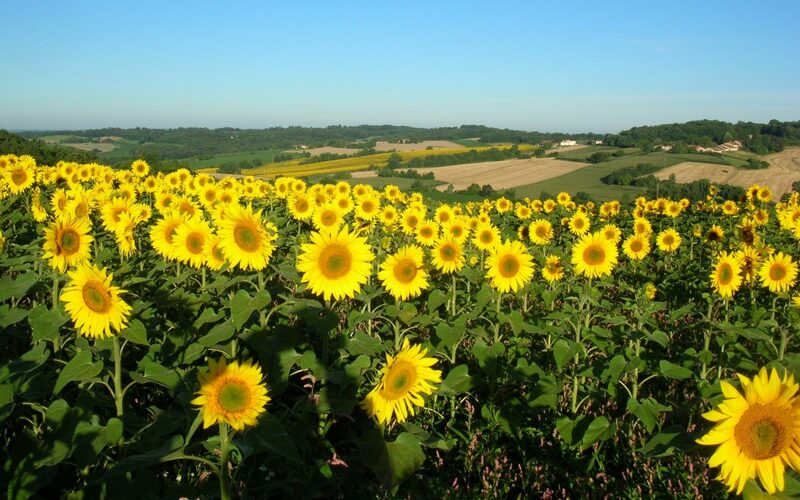 Our little hamlet with holiday cottages in Southwest France sits on a scenic hillside in South Charente. We are just at the edge of the beautiful Dordogne region. 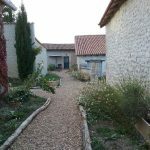 Bassinaud is a haven of peace and tranquility, surrounded by a pleasant panorama of valley, wood and farmland. Our comfortable, up-to-date accommodations are available year-round. Families and holiday-makers appreciate our French country ambience. Summer visitors can relax beside our swimming pool. In the brilliant French tradition, enjoy your morning cafe, a leisurely lunch, and evening apero and barbecue on your patio. Savor pastoral daytime views, exquisite sunsets, and luminous night skies.